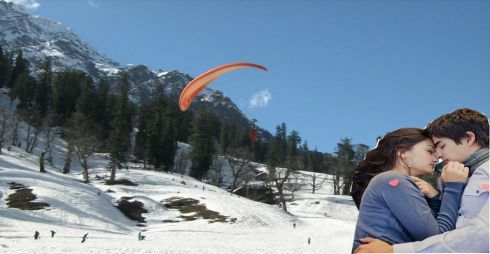 · Himachal has a wide range of weather conditions. Most areas of Bilaspur, Una, Solan, Sirmour, Hamirpur and Kangra are largely warm to hot in summer, and mild to pleasant in winter. 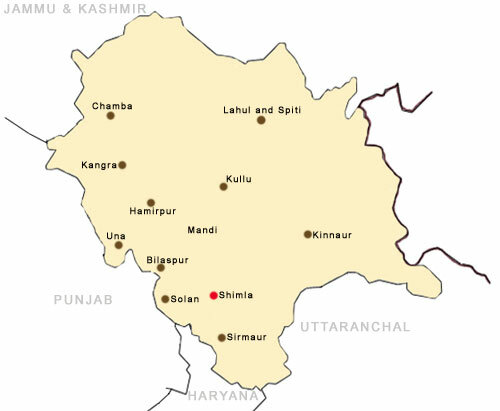 The district of Chamba, Kinnaur, Kullu, Shimla and Lahaul and Spiti are mild to pleasant in summer and cold in winter. Do check the type of clothing and other equipment you may require for the region you are visiting. · Take care of the proper disposal of your biodegradable/ nondegradable waste while you are exploring Himalaya's or anywhere else. · Dispose of all litter carefully. The use of plastic bags is banned in Himachal. · Don't stand at the edge of cliffs or on the bolder near the bank of the river for photographs etc. The current of the river in Himachal Pradesh is very strong. · Don't leave nonbiodegradable litter behind. Polythene is banned in Himachal under Non-Biodegradable Garbage (Control) Act of 1995.